Home › Uncategorized › Robotics @ the Library! This trio worked a month of Thursdays at the Library with Leggo NXT software on loan from the UW Extension office, to design a robotics challenge for the Robo Rally at Southwest Technical College last weekend. 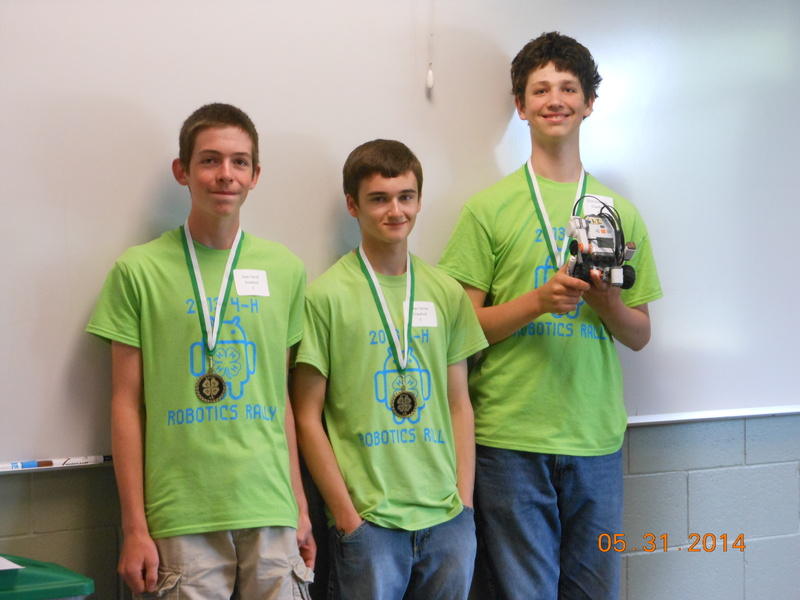 The “BOTS” (Boys On Technology & Science), 14 & 15 years old, earned First Place in the competition! Congratulations, BOTS!